to fit your shop or guild’s needs. Please contact Sheri for more information and fees. Our own life experiences can play a big role in our work as quilters. 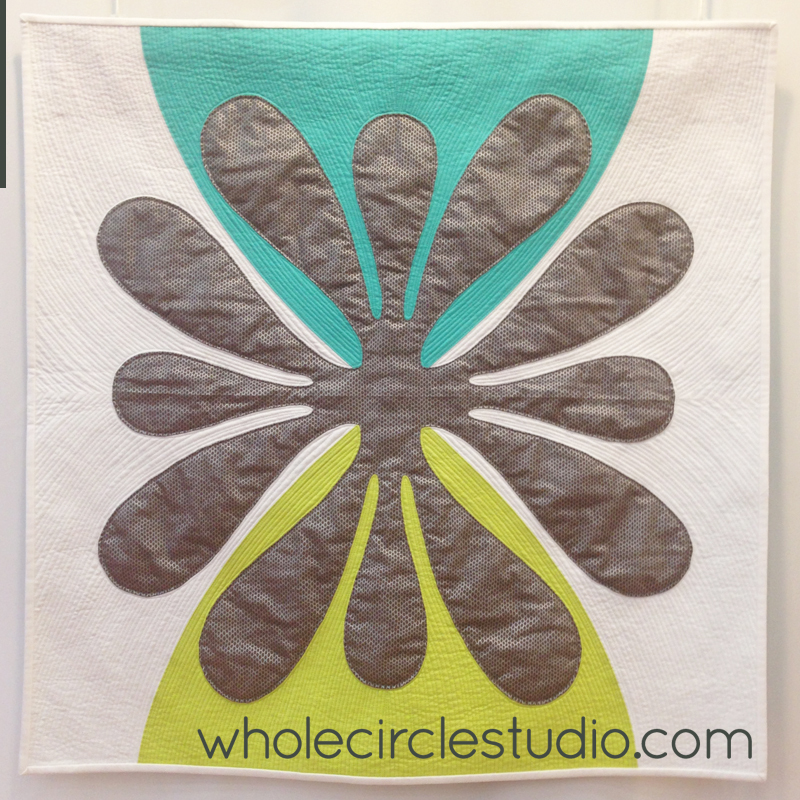 In this presentation and trunk show, Sheri will share how she applies her graphic design training and practices to design quilts while showing a selection of her award-winning quilts. 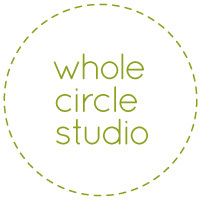 Come hear, see and be inspired as Sheri describes her creative journey and process. From the thread makers of Aurifil… a program designed to unlock the mystery of thread, educate the masses, and help all users achieve brilliant results! 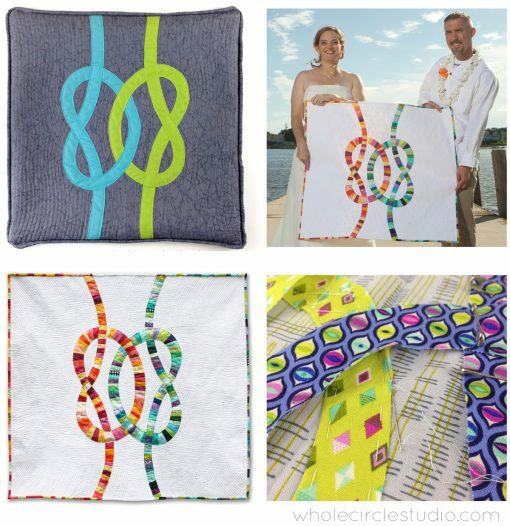 Sheri, a certified Aurifilospher, will present a fun and informative presentation and trunk show of her award-winning quilts that will increase your knowledge of thread, tools, uses and tips. 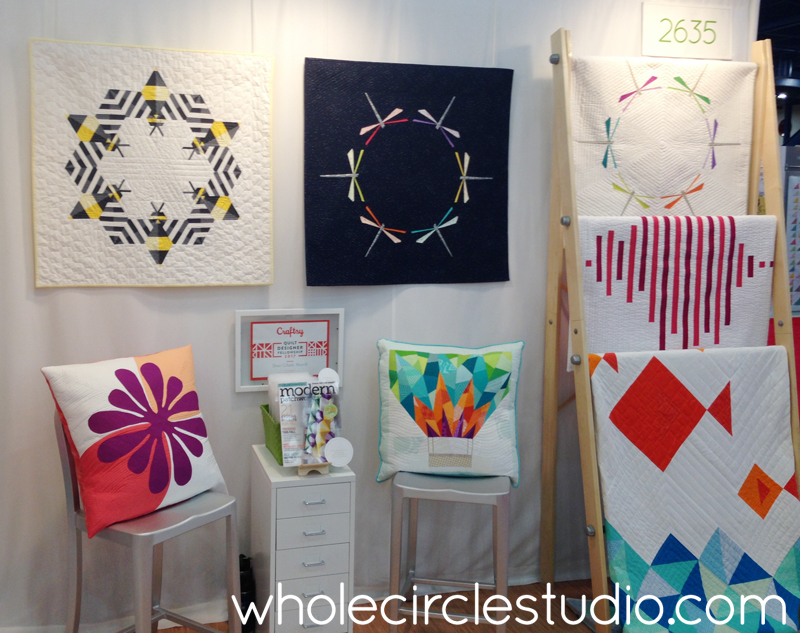 Exclusive Aurifil resources and swag for attendees included! Does the thought of sewing curves give you anxiety? Don’t fear the curve! who have never sewed curves or those who want to gain more experience. not required for this workshop. This is a fun, relaxing slow-stitching workshop. Customize your own English Paper Piece (EPP) project! 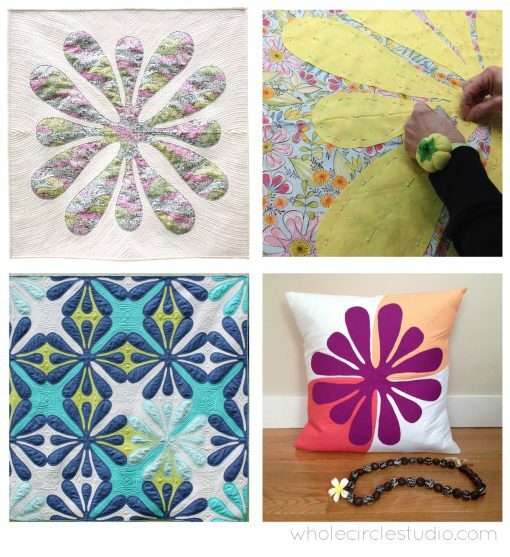 This technique and pattern is the perfect portable project. Take it with you while traveling. Have only 10 to 15 minutes at a time? This is an easy project to pick up and put down. Sheri will walk you through all the steps while demonstrating tips and tricks for staying organized, working efficiently, achieving precise alignments and sewing with different stitches to piece both straight lines and curves. This workshop is geared towards the beginner or those who are challenged by English Paper Piecing. Students will practice their EPP skills while making letters of their choice from Sheri’s newest pattern, Typecast. Some students will have completed or almost completed one letter by the end of the day. 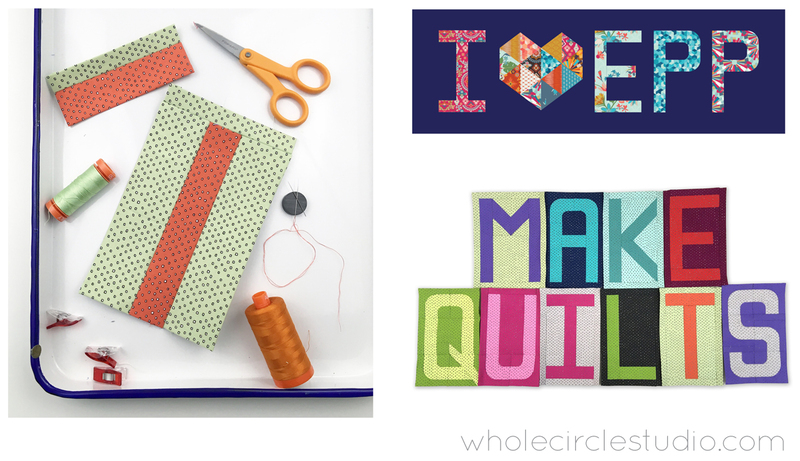 Students can make additional letters to customize their own quilt project. The possibilities are endless! Learn how to make the Double Friendship Knot block (18” x 18”), designed by Sheri. you can make a scrappy version in future projects. We’ll also review quilting tips. 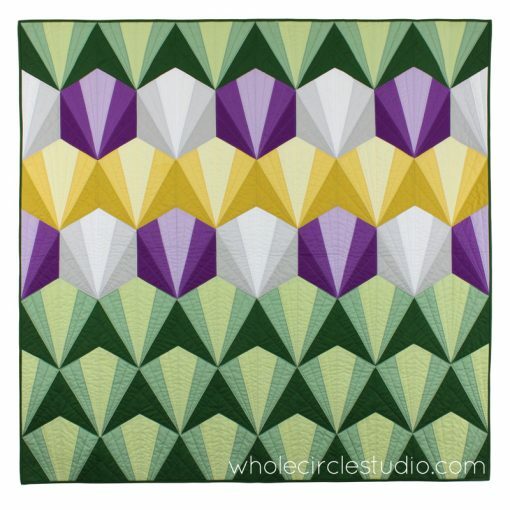 Learn how to make the Deco Daybreak quilt, designed by Sheri. Inspiration for this quilt came from art deco architectural details. The design incorporates the repeat of foundation paper pieced blocks, eliminating the need for tricky Y seams traditionally needed to achieve hexagons. No previous foundation paper piecing experience is needed. The class is geared towards the confident beginner quilter as well as quilters who want more experience with foundation paper piecing. Class includes paper piecing best practices, step-by-step instructions, lots of tricks and quilting tips. 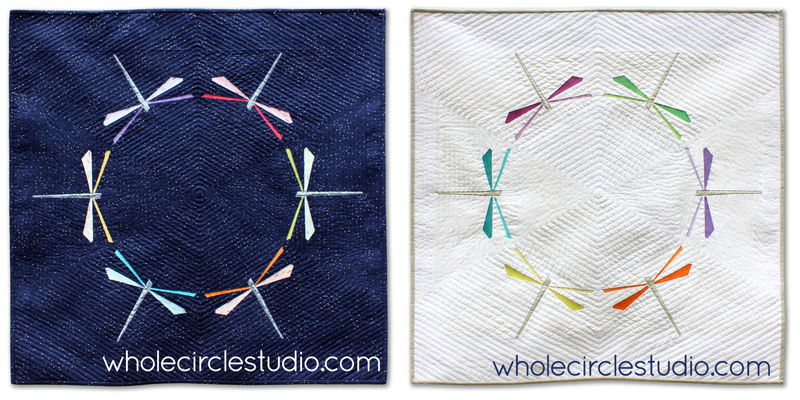 Learn how to make the Dragonfly Dance* mini quilt, designed by Sheri. The design incorporates the repeat of foundation paper pieced blocks. Some previous foundation paper piecing experience is helpful, but not required. The class is geared towards quilters who want more experience with foundation paper piecing. Class includes paper piecing best practices, step-by-step instructions, lots of tricks and quilting tips. Guilds or shops can select other intermediate foundation paper piecing patterns designed by Sheri. Inquire for options. Host a variety of quilt samples curated specifically for local quilt shops. 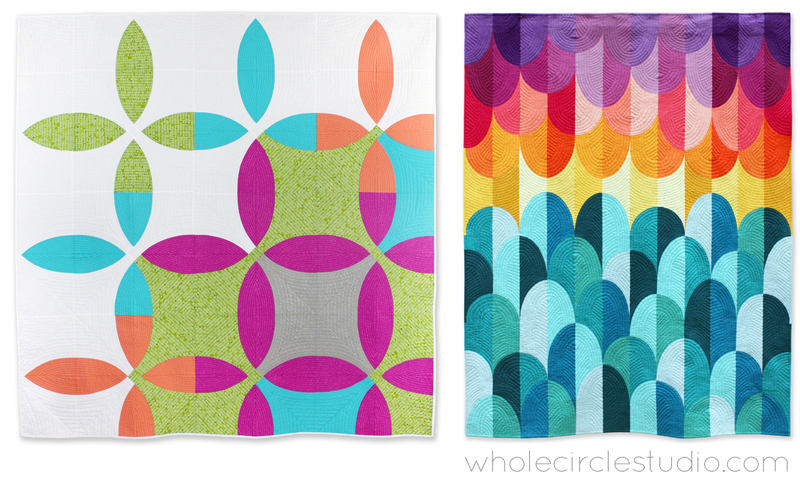 Patterns feature quilts made from Whole Circle Studio patterns. Please contact Sheri for more information and availability.